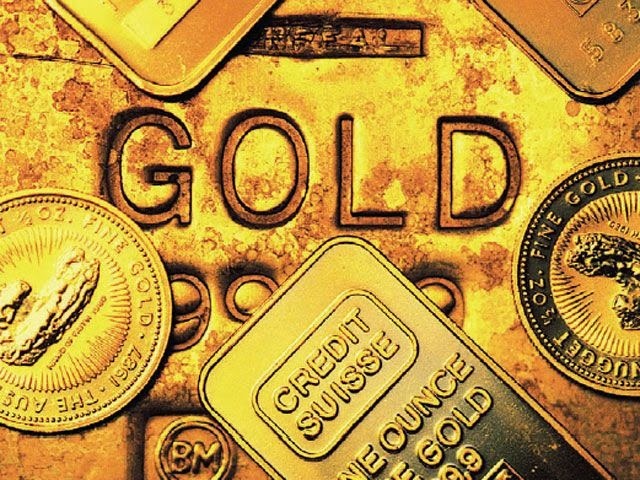 Experts from relevant banks such as ANZ and the Bank of America give a good overview of the prices of gold mentioning concrete factors that will influence its value in 2015. First, according to analysts, the cost of gold will rise after the increase of interest rates of the U.S Federal Reserve will not meet the expectations. According to one of the representatives of the Bank of America, Francisco Blanch - people do not invest in gold so actively as before given the fact that they expect an increase of the interest rates of the Fed. Then, following the experts' statements, in the next few days it should not be expected a rapid increase in gold prices. On the contrary, the growth on the long term is quite likely. The technology giant Apple could become a key factor in the increase of gold prices. The company is about to launch a new product with a gold case - Apple iWatch, with an expected production of up to 1 million copies per month. For its production, the company needs to buy about 750 tons of gold annually, nearly 30% of production of gold in the world. Even considering only these two factors, the price of gold can rise up to 2,000 dollars. Incredible, isn't it? Share this news with others, and watch further succession of events in the world gold market! Make the right decisions buying gold in Emgoldex online store!